We have signed up to the 'Worcester Community Lottery'! Worcester Community Lottery was created in 2019 by Worcester City Council. The Lottery has now been launched!!!! Please share and get involved!!! It’s fantastic that we have reached 38 tickets sold but we have been stuck at this level for a few days. Only 12 more needed for us to qualify as an ongoing good cause in the Worcester Community Lottery. Please make your friends, relatives and work colleagues aware of this new venture. They might thank you when they win the jackpot of £25,000. On the other hand they might just send you a postcard from the Bahamas! Worcester Lottery Tel No 01905 556789 9.00am to 5.30pm Mon -Fri ex bank holidays. A ticket for the Worcester Community Lottery costs £1 per week and 60p will go directly to good causes! Support our work, click here to support today! It's main aim is to re-home animals within this area. Our Branch is an independent charity relying primarily on public donations. It is run by a Board of Volunteer Trustees ensuring all money donated goes directly for the benefit of the hundreds of animals that come into our care each year, many of which have been abandoned, abused, neglected, injured or unwanted, as well as those whose owners have died or whose circumstances have changed. 2018 was a good year, we re-homed, micro-chipped and neutered more animals than 2017 but with continuing support from volunteers and donors we can make 2019 an even better year. Most importantly we now have our own Animal Home up and running. This will lead to far greater welfare support for those animals in need and far greater numbers being re-homed, but we need your support. 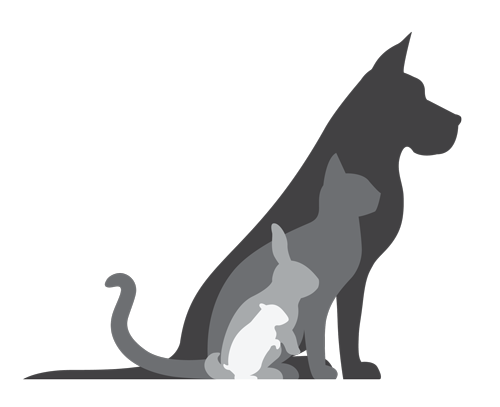 or affiliation with the RSPCA of that site, its content, any product or service its operators may provide.